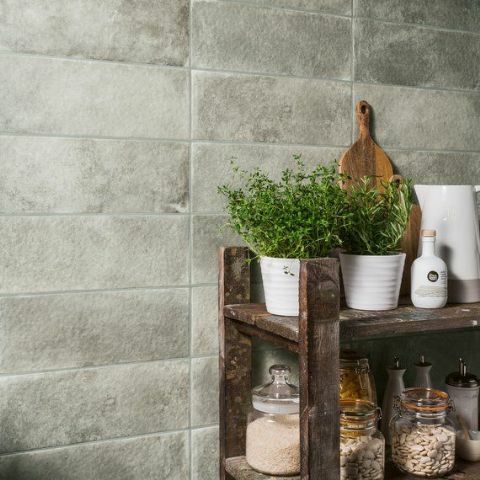 Harbour encapsulates the rustic aesthetic of sea-weathered rocks, comprising a range of glazed ceramic wall tiles in three colourways. - flick through the pictures opposite. Priced per box - boxes contain 17 tiles or 1.02m2. Please give us a call or email us your requirements and we'll get right back to you with our Best Price. Carriage will apply unless collected from us. 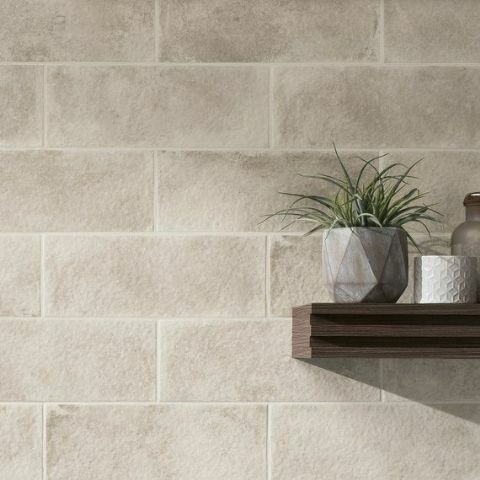 Important: During the manufacture of all ceramic tiles, some variation in shade or pattern can occur. 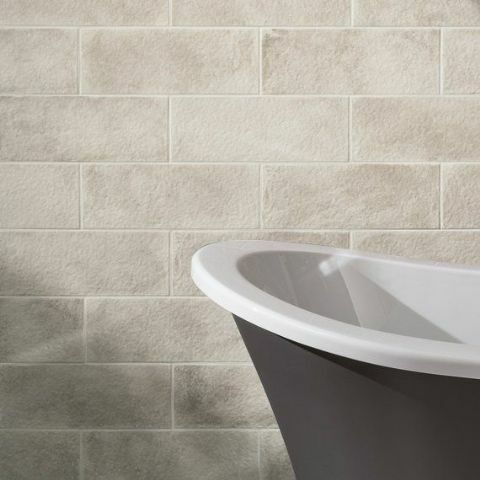 Before fixing tiles, several cartons should be opened and the contents mixed to ensure that the size, shade, colour and patterning are acceptable. Recommended adhesives are given as a guide only. Different substrates may require a different fixing method. For a bespoke specification contact the Sales Office with full details of your substrate or refer to BS5385 for further information.